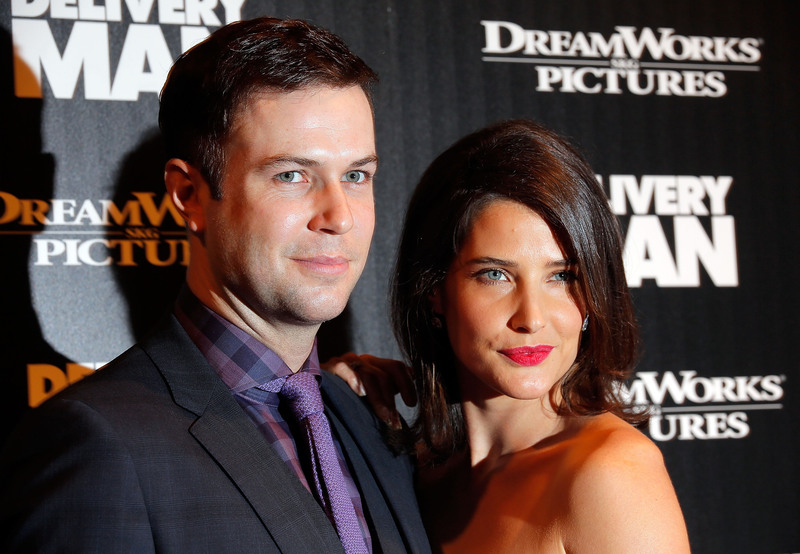 Ever since joining Saturday Night Live in 2010, Taran Killam has been capturing our hearts and the show's screen time. Perhaps it is his versatility, as he morphs from Eminem to the foppish "Prince Charming" on The Real Housewives of Disney. Perhaps it is the devilish glee in his eyes as he roasts sacred texts as "Jebidiah Atkinson" on SNL's Weekend Update (and speaking of Weekend Update, welcome, Colin Jost, to the chair next to Cecily Strong!). Whatever the reason, Killam is so dominant that I sometimes forget that there are other white males on the show. That being said, let's take a look at some of the moments that make Killam who and what he is: a priceless cultural artifact. If The Monuments Men took place today, the protagonists would be beating down Killam's door to rescue him first from impending cultural extinction. Let's take a look at all the ways Killam kills it. Yes, Scrubs fans, we remember you. Do you remember Killam? While he was definitely more of a sideshow than a contender for the show's emotional heartbeat, his unconscious grasping of those around him served as foreshadowing to him "touching" the hearts of Americans everywhere. During their promotional video for this week's episode of SNL, Jonah Hill actually writes on Killam's tongue with a sharpie. This is dedication. This is craft. Skip to 2:14 for the money shot. I was doing this dance move for years before I realized I had probably encountered Mokiki's vomit. Killam's deadpan really makes this video, although Kenan Thompson's jovial voiceover will follow you into your most playful daydreams. This video is SNL's way of saying, "We can come up with a dance move based on costumes bought at random from thrift stores, and it will be contagious." He can actually tell his children, "How I Met Your Mother is how I met your mother." I have no idea who @RacheleLynn6 is, but she just earned twenty dollars. This only furthers my theory that Killam is actually a wizard of fun, sent from a parallel universe to teach humans that you can make playthings out of everyday objects. I prefer this to the theory that he has more money than he knows what to do with. During his free time, Killam casually authors comics. His comic miniseries, The Illegitimates, answers the question, "What would happen if Bond's sperm shot as straight as his trusty Walther PPK?" as it follows the out-of-wedlock offspring of a James Bond archetype. If you check out the preview, you can see that Killam nails the cheesy Bond one-liners. This joke must be a woman, because it's on Bond. More than anything else, this video proves that Killam needs to have a stage until he's too old to donate his organs. Even at 4:30 AM on a writing night, the man lives to perform.